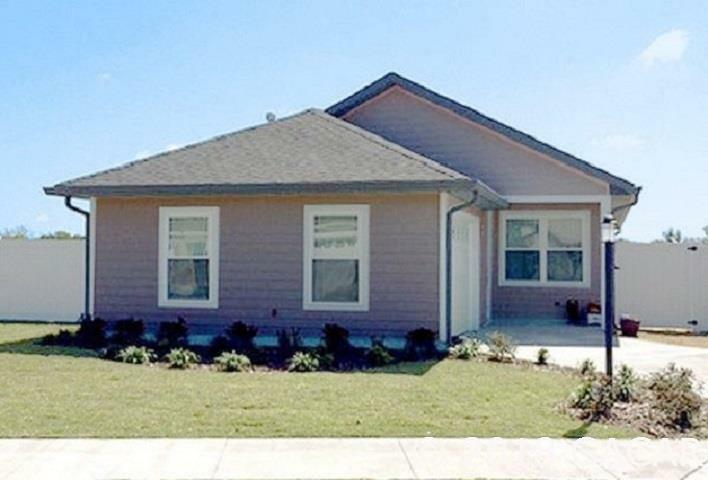 Our Hamilton model is a 3 bd/2bath cottage. Features include: granite counter tops, laminate wood tile in kitchen and spacious great room, kitchen island, real wood cabinets, interior laundry room, large master bedroom with coffered ceiling, master bathroom with double vanities, walk in shower with seat and rain head, tiled showers, spacious covered back porch, attic stairs in garage with storage above garage, white vinyl fence included, landscaping package, whole yard sprinkler system, zoysia sod, brick exterior on front with hardie board on three sides, low E energy efficient vinyl windows, 30 year architectural shingles, aluminum sofit and facial for low maintenance. Listing provided courtesy of Mlstosell.Com Inc.